All the services to make buying and selling easy. 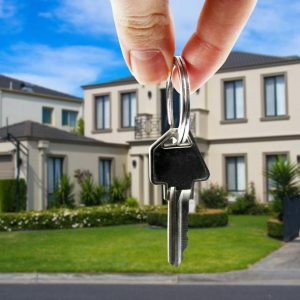 We specialise in property solutions including strategy development and property advisory. Our team of licensed valuers, analysts, and buying and selling Advisors will help you formulate your Strategic Property Plan. 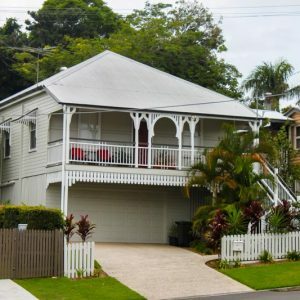 We make sure you buy, sell or invest in the right property, at the right price, Australia wide. Our team of Interlinked Partners will provide end to end services, to make each property transaction as simple as possible. Why is ongoing review of your Strategic Property Plan important? We understand that personal circumstances can change. 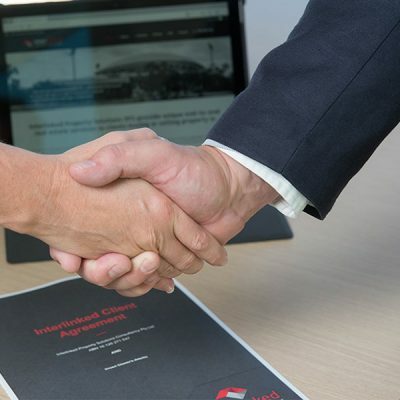 Partnering with Interlinked will provide ongoing review, assessment and calibration of your Strategic Property Plan. This will drive informed decision making at every step towards building your wealth through property. 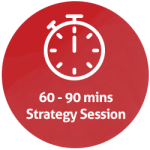 Personal 60 – 90 minute strategy session, we gather information about you to understand your current position and formulate a personal Strategic Property Plan. Driven by the Strategic Property Plan, our property Advisors start sourcing and locating the right properties or selling agents to implement your Plan. 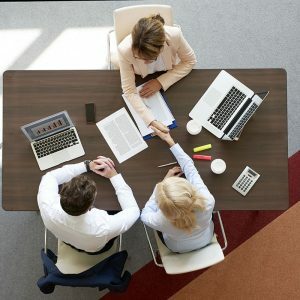 Interlinked Partners complement our end-to-end service solutions philosophy, making each transaction as simple as possible with trusted advice. At a 60-90 minute strategy session, we gather information about you to understand your current position, needs, aspirations and goals. We share knowledge and opportunities about the property market nationally, which leads to setting your future goals and formulating your personal Strategic Property Plan. Following the meeting our team formalise your Strategic Property Plan. LinkBuy Driven by the Strategic Property Plan, our team of Interlinked Advisors and Partners start sourcing and short listing properties. We monitor the finance approval process, negotiate with agents, buy at the right price, bid at auctions and support you all the way through to settlement. We take the hard work out of finding the best opportunities to support your plan. LinkSale Driven by the Strategic Property Plan, our team of Advisors will work to identify the most suitable agents to take your property to the market. They will provide a short list of agents, negotiate fees, then proceed to engage and manage the selling transaction through to settlement. LinkServices is designed to complement our end to end service solutions philosophy. Our trusted Interlinked partners will support you through your journey. Our knowledgeable and dedicated Interlinked partners will make the property transaction as simple as possible. 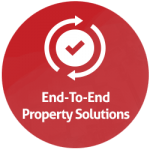 Removing unnecessary delays and supporting you through your Strategic Property Plan. 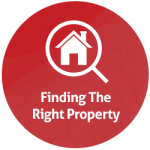 Interested in finding out more about our property services? A dedicated team of professional property advisors providing end to end real estate services in both residential and commercial markets.